Topic: VGP 327 Discussion Topic: April Fools! VGP 327 Discussion Topic: April Fools! VGP 325 Discussion Topic: Racing! 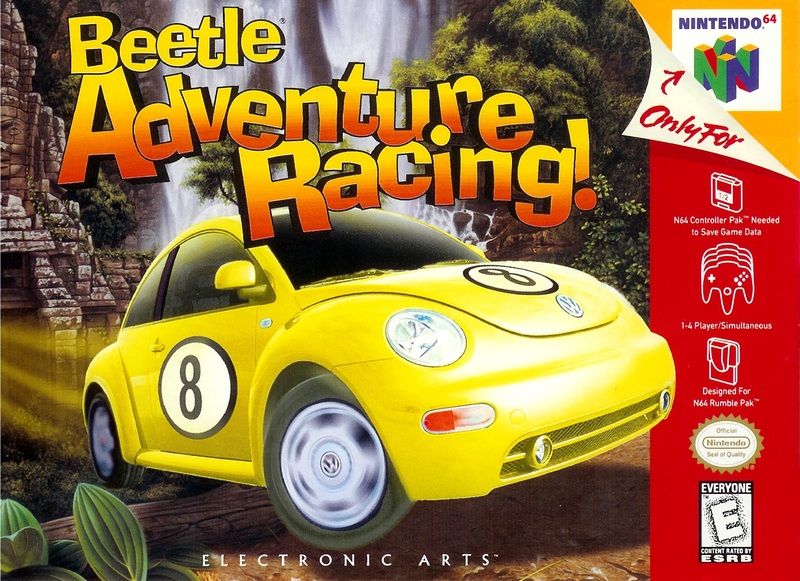 What is your favorite racing game and why? This can be anything from Forza to Mario Kart and everything in-between! Topic: VGP 323 Discussion Topic: Upcoming Games of 2019! VGP 317 Discussion Topic: Favorite Levels! VGP 315 Discussion Topic: Memorable Experiences with Horror Games! What's the most memorable experience you've had while playing a horror game? In the era of EA the Studio Killer, and smaller independent Studios closing down for their own reasons, what are your thoughts on the closure of a Studio for what ever reason? VGP 311 Discussion Topic: Video Game Eateries! What is your favorite eatery in any video game world? Feel free to include screenshots! !